This suburb of Miami is best known for its shopping center, but it has far more to offer than that! The DUCTZ team has served Aventura long enough to appreciate its famed Mediterranean-style retreat, golf courses, and vibrant community. We are proud to support home and business owners in Aventura, making sure that families, employees, and customers stay comfortable whether they’re eating, shopping, sleeping, or going to school. Our hardworking team can make all the difference for you. 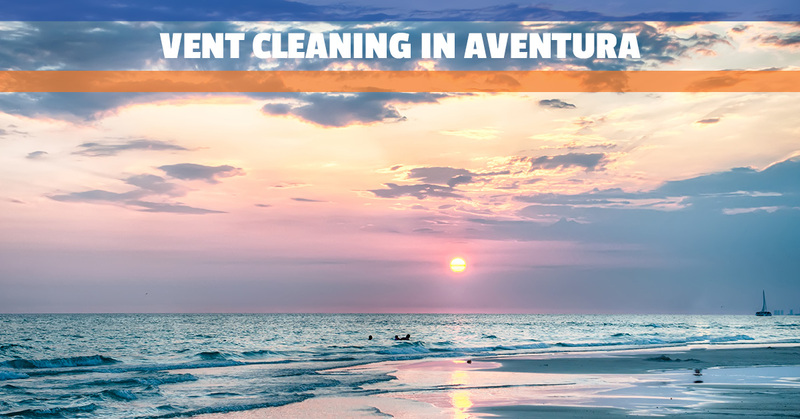 Our Aventura duct cleaning services not only keep HVAC systems healthy, they make life better for home and business owners. You should experience the benefits we shared above year-round. Air ducts are the lungs of your house, and keeping them clear is our job. We have the equipment, knowledge, and experience to carefully clean your air ducts and enable them to do their jobs correctly. Get on board with our regular maintenance program, and we’ll ensure that your HVAC system is at the top of its game all year long. We are proud to offer excellent, affordable duct and HVAC care to the home and business owners in Aventura. Learn more about how we can help you today!